Louisville Metro Police Officers CU accused of extensive financial improprieties. Lawsuit filed against a credit union. 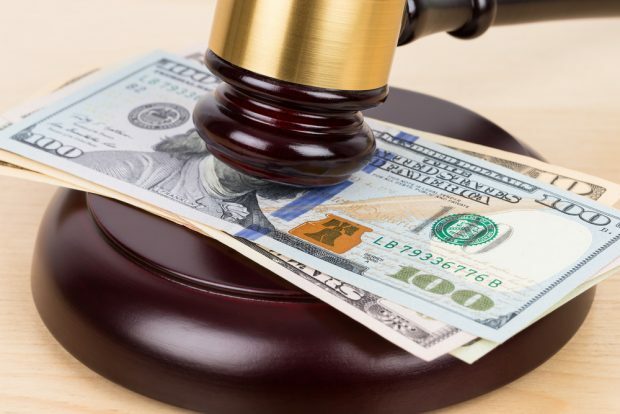 A class action lawsuit against a conserved credit union that lost $3.4 million last year alleged a former vice president and perhaps other employees were responsible for extensive financial improprieties.